IVF Award 2016 – Coming soon! What is the IVF Award? The IVF Media's IVF Award is an annual award for clinics providing the highest standards in various areas of fertility treatments. IVF Award for Excellence in Fertility Treatment gives the patients a guarantee of highest quality of treatment worldwide. Our annual IVF Clinic Award is growing with each edition. 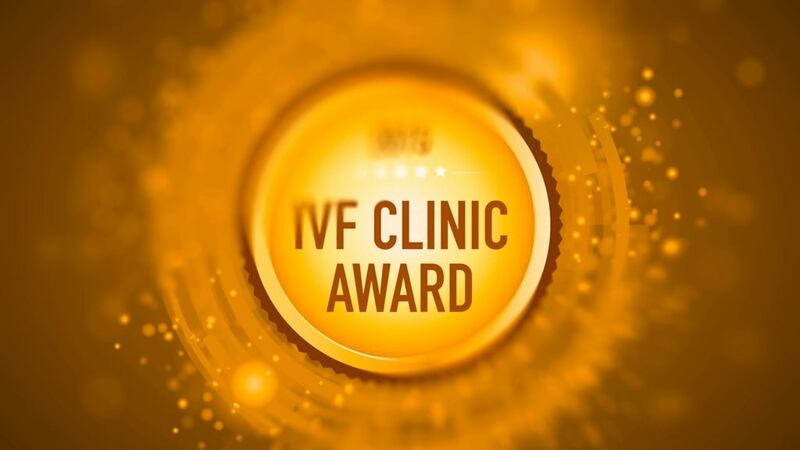 The IVF Award is an exceptional prize and gives the patients a chance to speak about the quality and standards of treatment of clinics by acknowledging them with our certificate. 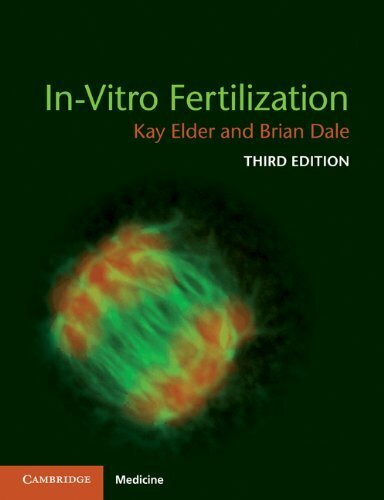 The IVF Award 2016 is presented only to most outstanding fertility clinics providing superior levels of patient care and outstanding achievements in the assisted reproduction techniques. Using the patient feedback we choose the clinics best in various fields such as IVF program, Customer Service & Communication or Egg Donation program. Only the clinics providing the best services in the chosen fields will have a chance to get the IVF Award 2016. Last year's IVF Award gave out six awards in six different categories to the IVF RIGA from Latvia for the IVF Program, IVF SPAIN from Spain for Innovations, IREMA from Spain for Personalized Treatment, IBILAB from Spain for Customer Service & Communication, FERTICENTRO from Portugal for Intimacy & Care and INSTITUTO IGIN S.L.P. from Spain for the Egg Donation Program. We will be keeping you up to date with everything related with the IVF Awards so stay tuned to learn which of the clinics will recieve an award at this years' IVF Award 2016.